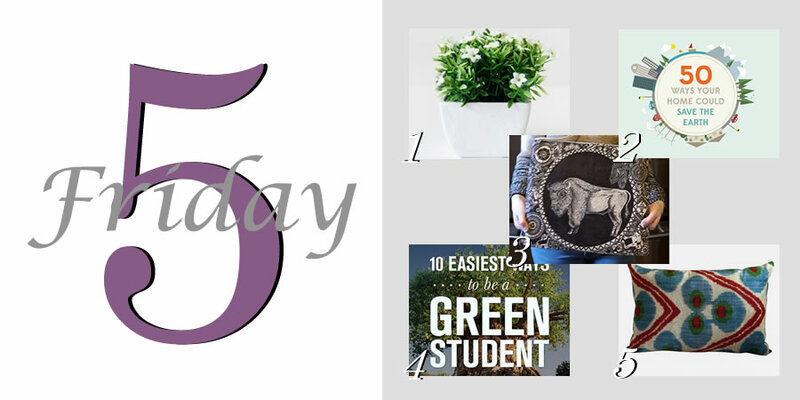 This is a special Friday Five for Earth Day! Designs by Kelly Inal – I received this amazing bag as a gift from my mom! This bag was hand drawn by an amazing artist who does custom designs. My mom requested a buffalo design for me. They have been my favorite animal ever since I saw wild ones in South Dakota. 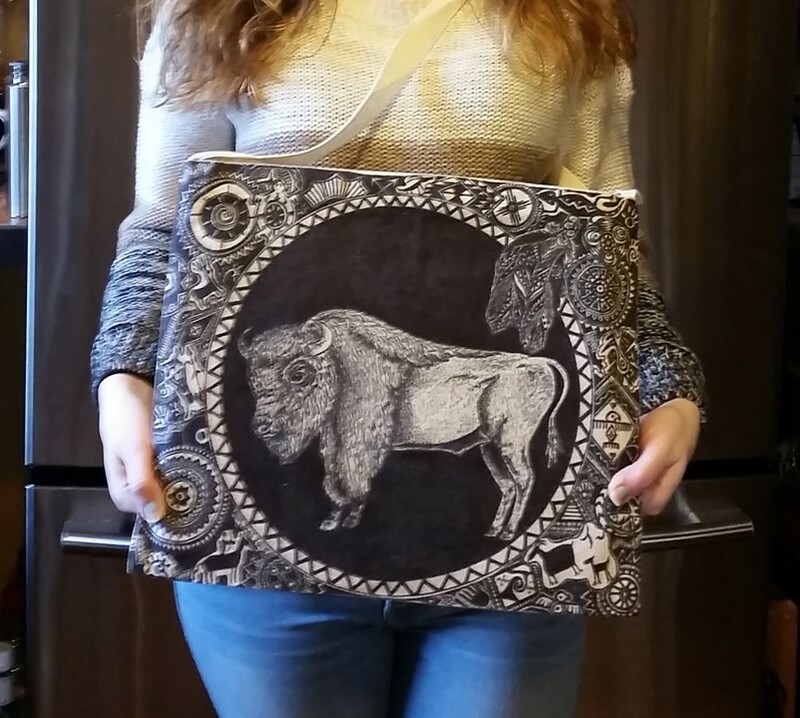 Larger photo of my buffalo bag!